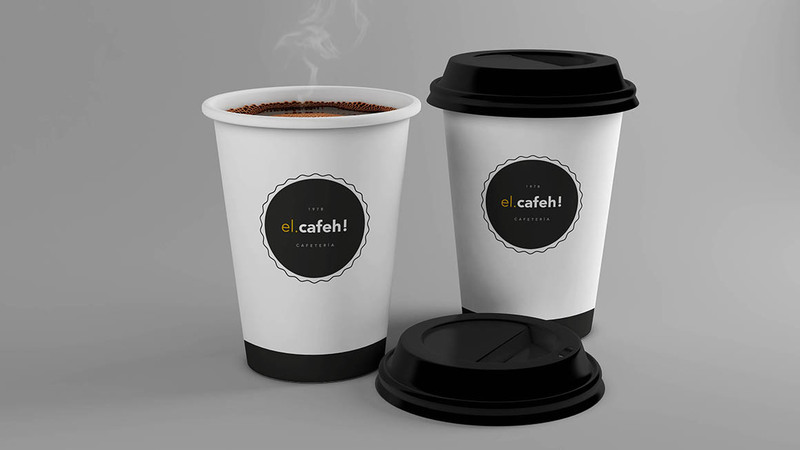 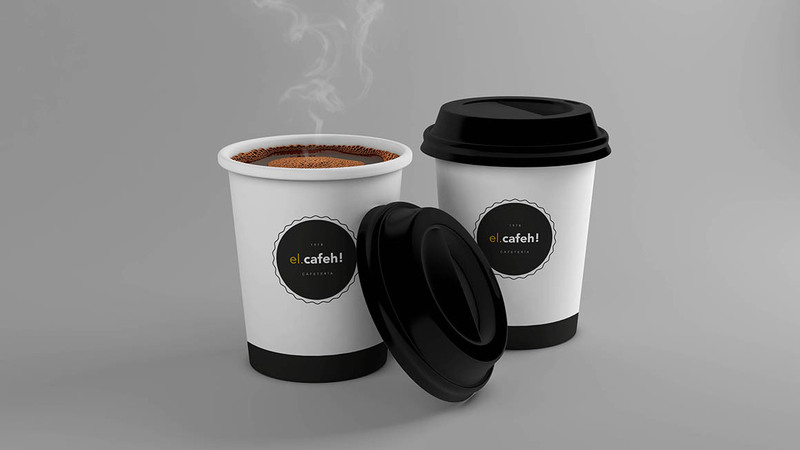 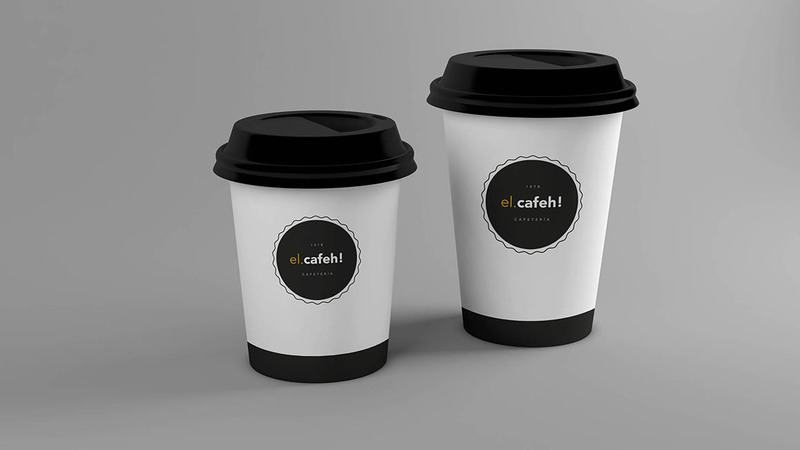 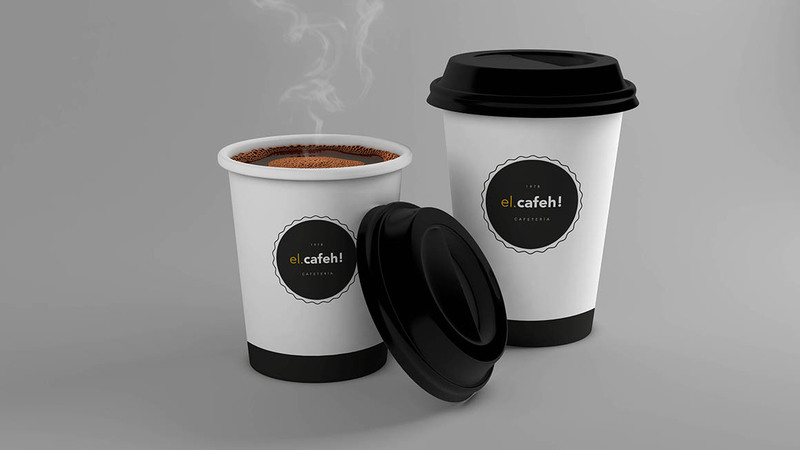 5 Free Coffee Cup Mock-ups - Dealjumbo.com — Discounted design bundles with extended license! 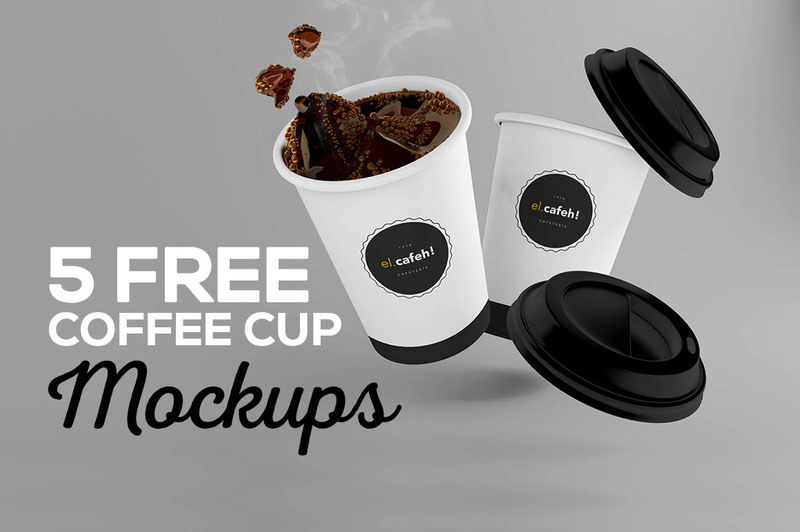 5 Free Coffee Cup Mock-ups - Dealjumbo.com — Discounted design bundles with extended license! 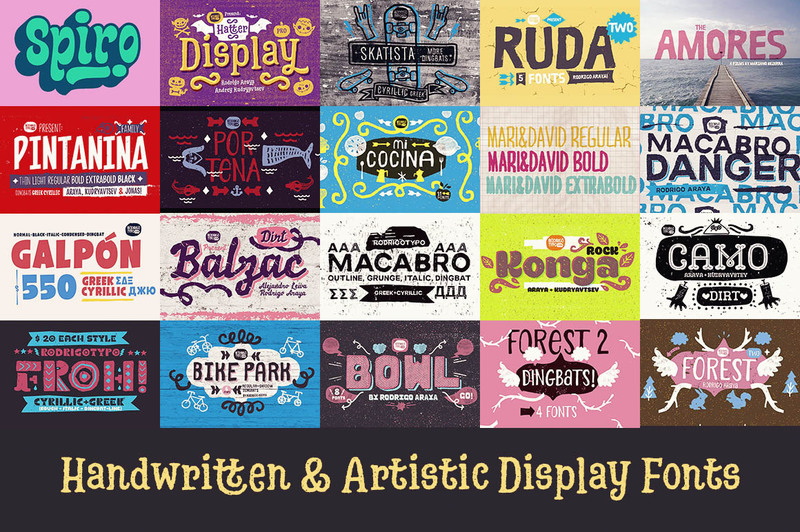 more amazing freebies and premium items here!